GBR confirms that you are who you say you are for companies and individuals to AML/KYC standards. We believe there is a need for greater transparency and trust when it comes to doing business on the Internet. It is critical that you satisfy yourself as to the bona fides of the other party to ensure you don't fall victim to a fraud. We have customers in finance, consulting and accounting, industry, legal and compliance. We count 5 of the top 15 banks in the world as our customers, the big 4 global accounting firms, and the U.S. I.R.S. 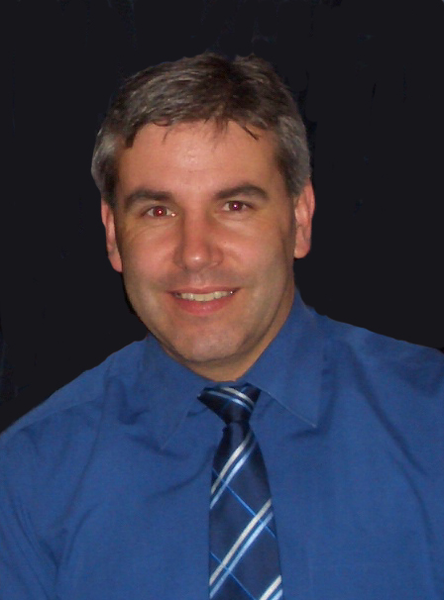 Robert has over 20 years of experience in the technology sector. He held senior management positions with Datacraft Japan as Director of I.T. and Business Systems; PTS Ltd. as Shareholder and Director for Systems Integration Services (Datacraft Asia acquired PTS in 2000 for $25M) and Dell, where he was part of the management team that launched Dell in Japan. He speaks fluent Japanese. Gerald Jephson - Jephson & Co.